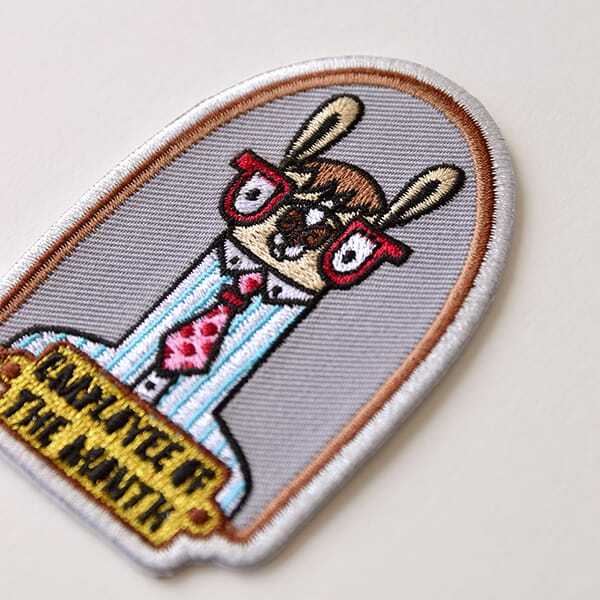 Do you or someone you know deserve to be employee of the month?! 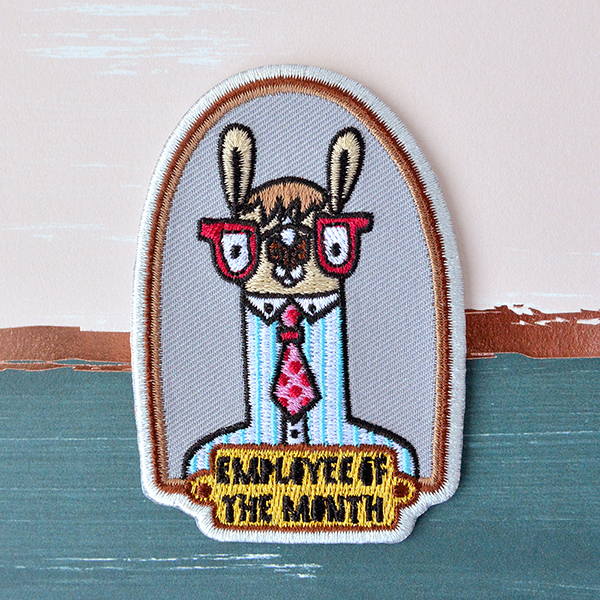 Give them the title with this Employee of the Month embroidered patch! 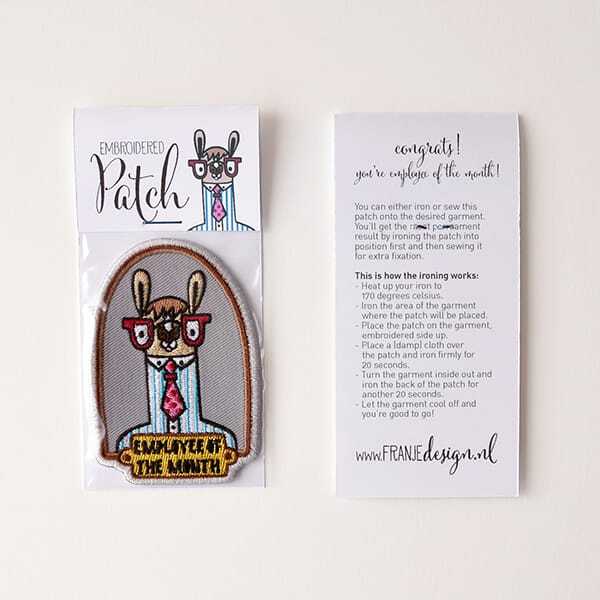 This embroidered patch measures about 8.1 centimeters in height (about 3.2 inches) and about 5.6 centimeters in width (about 2.2 inches).